We are a professional removals company based in South Gyle in Edinburgh and are proud to serve most parts of Scotland. We have been proudly serving customers across Scotland for years and we do our best to ensure a 100% satisfactory service.Home removal or business removal does not always have to be a challenging process. 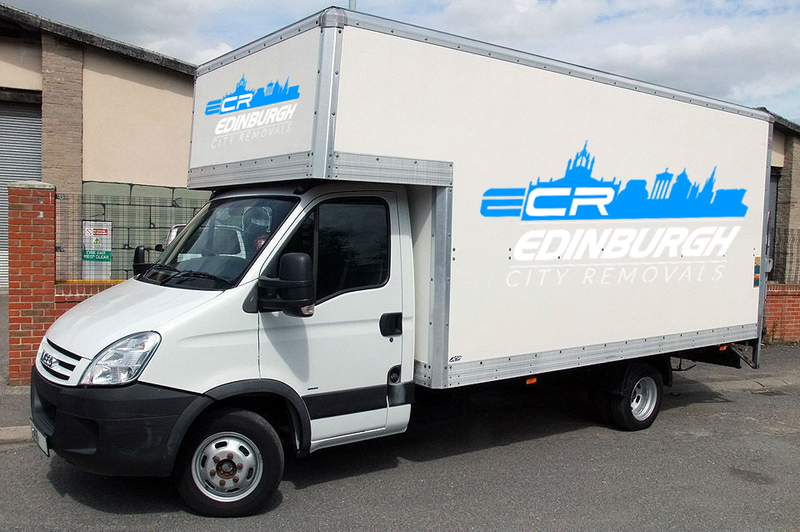 At Edinburgh City Removals, we believe that it can be a memorable and heart-warming experience. Since moving house implies the end of one chapter of life and beginning of another, our team is here to help you with this transitional journey. With the years of experience, our professional teams provide you best quality and result driven removal services at affordable costs. Since we offer a plethora of personalized packages to cover every aspect of shifting home, we ensure your transition goes as smoothly as possible.Whether you are moving from a villa across the UK or simply in need of man and van service to move a single item nearby, we have the perfect solution for you.